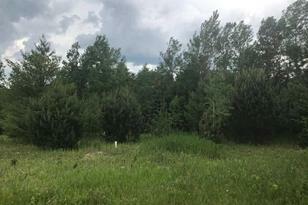 Great location to build your dream home! Residential neighborhood, dead-end road, electric at the street. Driving Directions: From traffic light on Railroad Street take Concord Avenue, then left onto Pleasant Street and continue on Breezy Hill, left onto Hillside Avenue, right onto Spring Creek Road. Land is on the right at end. 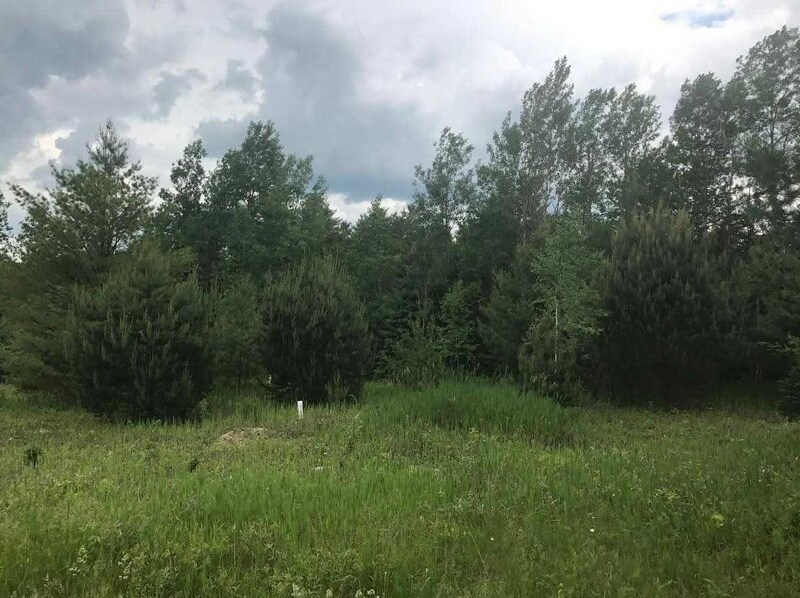 Spring Creek Road #4R, St. Johnsbury, VT 05819 (MLS# 4642261) is a Lots/Land property with a lot size of 1.37 acres. Spring Creek Road #4R is currently listed for $35,000 and was received on June 20, 2017. Want to learn more about Spring Creek Road #4R? 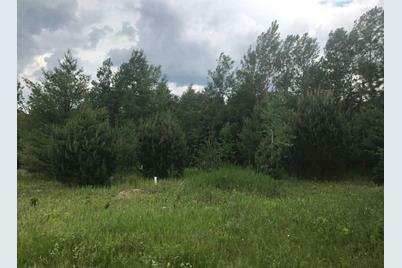 Do you have questions about finding other Lots/Land real estate for sale in St. Johnsbury? You can browse all St. Johnsbury real estate or contact a Coldwell Banker agent to request more information.